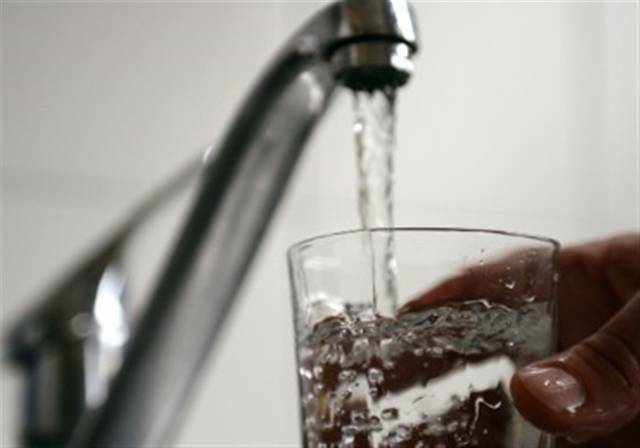 GALION — The Galion Service Department will repair a water line Wednesday evening, April 25. Crews will be working on Portland Way North, in the area in front of Ralphie’s. Area residents should not lose water and traffic will be maintained.